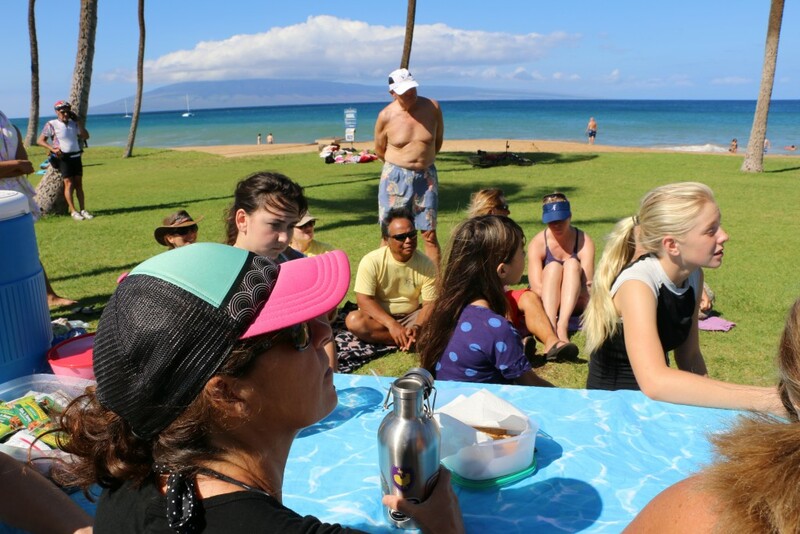 NOAA scientists participating in the International Coral Reef Symposium will announce the latest outlook for the ongoing global coral bleaching event at a news conference in Honolulu next week. 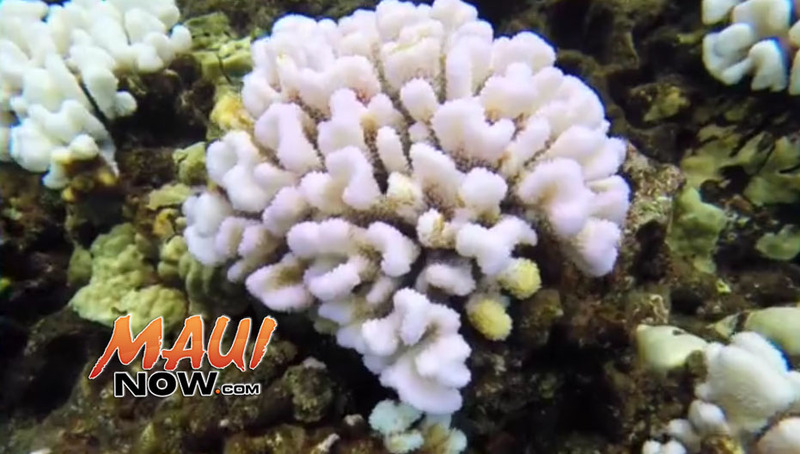 This third global coral bleaching event began in mid-2014. 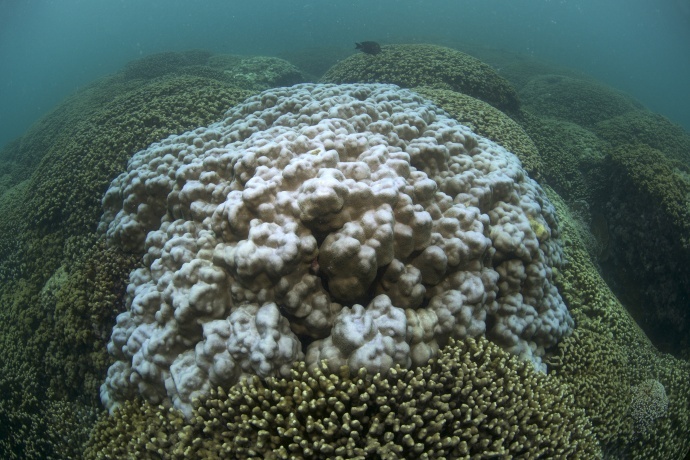 NOAA representatives say global warming, coupled with an intense El Nino, has made this the longest and most widespread coral bleaching event on record. Since its onset, all US coral reefs have seen above normal temperatures and more than 70% of them have been exposed to the prolonged high temperatures that can cause bleaching, according to NOAA. 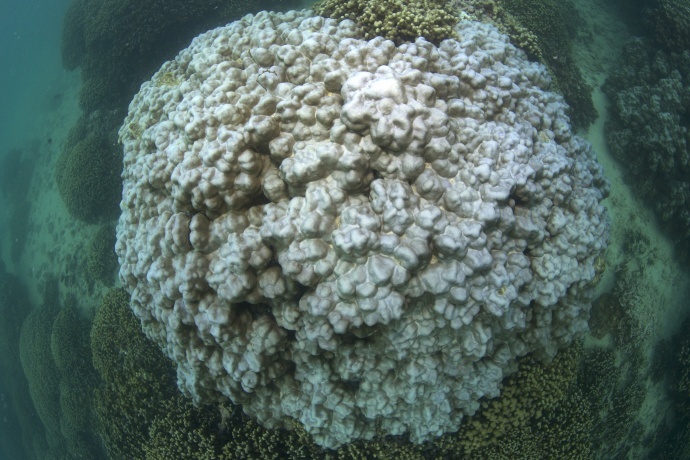 The latest coral bleaching outlook from NOAA will be discussed on Monday morning, June 20th at the Honolulu Convention Center. Participants in the discussion will include: C. Mark Eakin, NOAA’s Coral Reef Watch coordinator; Jennifer Koss, NOAA’s Coral Reef Conservation Program director; and Billy Causey, NOAA’s Office of National Marine Sanctuaries, Southeast Atlantic, Gulf of Mexico and Caribbean regional director.